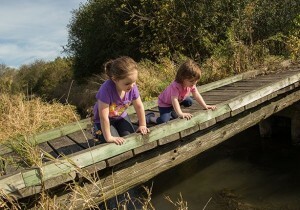 Aztalan State Park is 2 miles off I-94 at Lake Mills, 1 hour from Milwaukee or Madison. 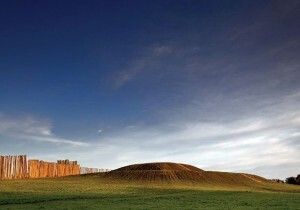 Aztalan State Park is the site of a ceremonial and residential Native American town established in 1100 AD (approximately). 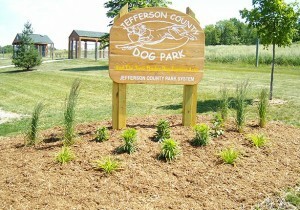 Jefferson County is home to a fantastic dog park featuring 109 acres of safe and enjoyable dog exercise areas.